Looking for a beautiful custom look for a special event, or are you looking to move into a well respected, proven skin care make up line? Getting the correct colour matches for your skin tone can be daunting. Our make-up experts will offer one to one customized matches for foundation, eye, cheek and lip colours for you based on your pigmentation. Our make-up experts offer consultations, lessons and special occasion applications. Whichever you choose to come in for expect to walk away with a beautiful look and products that are customized just for you. 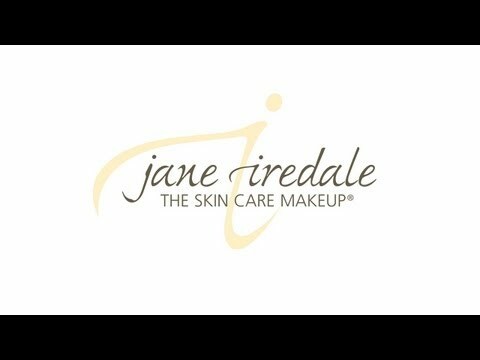 Jane Iredale makeup is made only from pure minerals, without any added dyes, chemicals or perfumes. It is known as “The Skincare Makeup” and is recommended by plastic surgeons, skin professionals and dermatologists worldwide as it will actually treat the skin. The make-up range is offered in all Global Shades, all skin types, ages and conditions, beneficial and safe enough to use straight after a facial or post treatment. Exclusive to Salons and Spas.